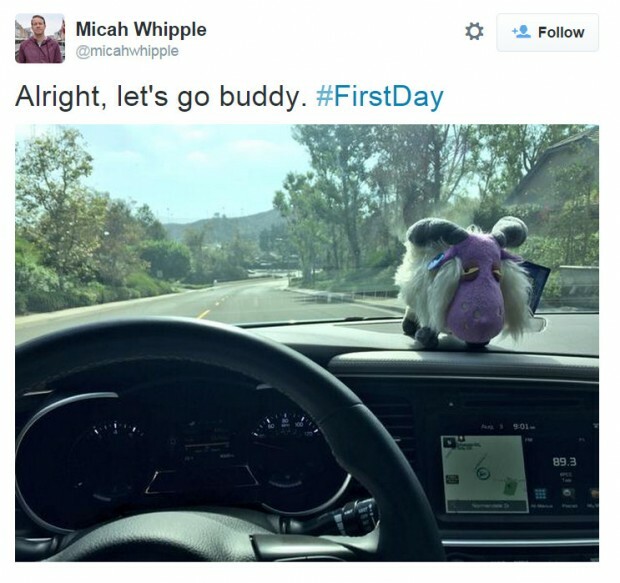 Home News UPDATED: WoW’s Bashiok Headed to Carbine Studios’ WildStar? 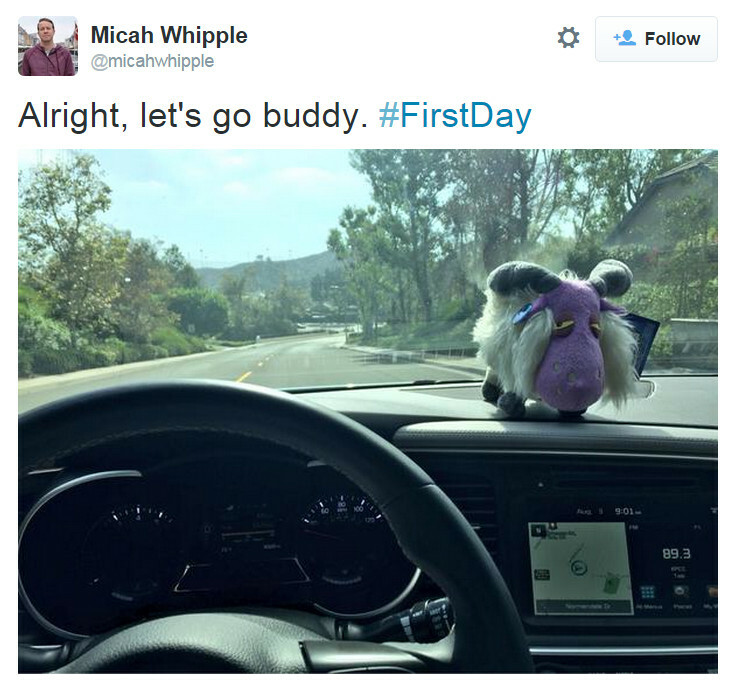 UPDATED: WoW’s Bashiok Headed to Carbine Studios’ WildStar? You may have heard a few weeks ago that former WildStar Design Producer Stephan Frost recently started working at Blizzard Entertainment as the new Design Producer on World of Warcraft. Here at MMOBomb, we didn’t cover his departure from Carbine Studios or the details of his new job since his departure came before the WildStar free to play announcement and, obviously working for World of Warcraft, a subscription based MMO, isn’t going to get you a lot of exposure on our site. 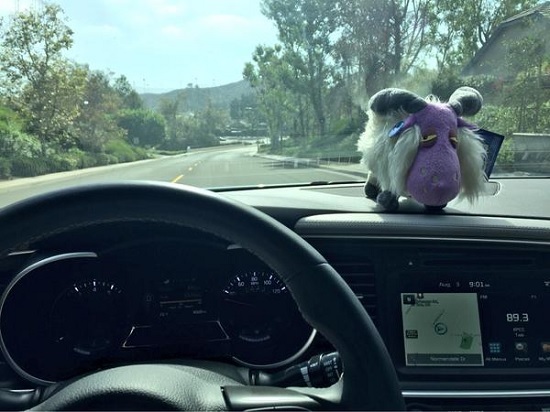 For those that don’t know, that little creature on Whipple’s dashboard is a Rowsdower, the lovable goat like creatures from Carbine Studios’ WildStar. We’ll keep you posted on Whipple’s new role when announced. Having known a few people who worked for that company. I got the impression that Blizzard is the kind of company that knows it can treat its employees like garbage because everyone wants to work for them; a place with layers of management and oversight, where only the brown-nosers and boot-lickers can get noticed. Ghostcrawler is long gone for Riot – mentioning a lack of freedom – and it had a noticeably negative impact on how Blizzard managed WoW’s content and balancing. I wouldn’t be surprised to see other big names to follow. I guess he likes a challenge.